From time to time every person faces plumbing problems, which may occur in the most inconvenient time. Then they need plumbing service. If you get into such a trouble, don’t worry. 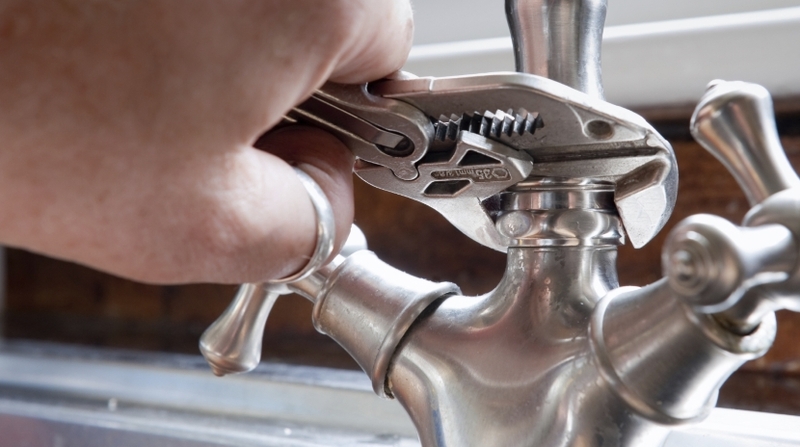 Contact Pro Handyman, the best provider of plumbing services in San Diego. All you have to do is to call us. We will be there to provide you with the best plumbing services to solve any problem you may have. Pro Handyman works 24/7. We provide emergency services. We work without days-off and holidays. and the water supply into your home and waste disposal, we will solve them. Pro Handyman is the best in San Diego to sort them out. Out main task is to satisfy our customers and to meet their demands. Our highly-professional and well-instructed team will provide you with the best plumbing service whatever you may need. All you have to do is to call us and keep calm. We guarantee that the work will be done as quickly and effectively as possible. Our professionals have all necessary equipment to handle plumbing problems. They are highly-professional and well-instructed to manage with any problem you may have. We are always at your hand in case of emergencies whenever they may occur. Call us and we will provide you with the plumbing service with honesty, devotion and passion anytime you need it. If you have any problems concerning plumbing services or something like this, don’t try to fix them on your own not to make it worse. Call us, and Pro Handyman professionals will do everything for you quickly and effectively. Garbage disposal is very dangerous. They combine water and electricity, which puts you at increased risk of electrocution. Our team knows how to deal with the issues and fix them safely. If you have any troubles with water supply, like leaks or pipes getting stuck, don’t try to fix it on your own not to damage water pipes or sewer lines. Call us. With our advanced leak detection service, our team can quickly identify the problem and can repair or replace it.